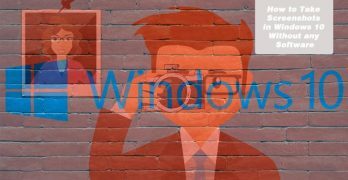 In the previous version of Windows we could easily took the screenshots by pressing Printscreen button but in the latest version of Windows 10 the Printscreen button stopped working and now it is a bit tough to take the snapshots without any software … [Read more...] about How to Take Screenshots In Windows 10 Without Snipping Tool? Do you wan't to try ExpressVPN Premium and didn't know how to try it for 30 days trial without paying anything? Here, we will talk all about the ExpressVPN trial and money refund process. ExpressVPN is one most dominant & reliable VPN service and … [Read more...] about How to Get ExpressVPN TRIAL? 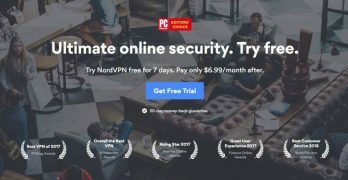 Are you thinking to purchase NordVPN Premium, but having some questions into your mind? 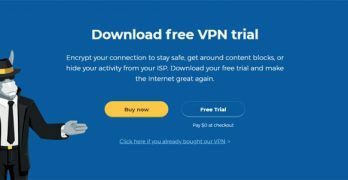 If yes, then now your all of the queries will be cleared today because NordVPN is now offering a 7 days free trial of its Premium VPN service. 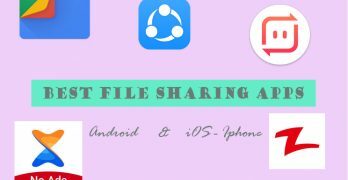 So try the NordVPN … [Read more...] about How to Get NordVPN Free Trial For 7 days? When we purchase anything online, then we first prefer to use safest online payment method for checkout. 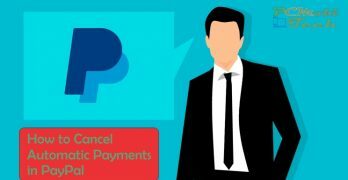 If we use our debit or credit card during the product purchase, then we need to share Debit and credit card credentials, such as Card number, … [Read more...] about How to Cancel PayPal Automatic/Recurring Payments? Do you know that the HideMyAss now offers a 7 Days VPN Trial? And You can use the HMA! 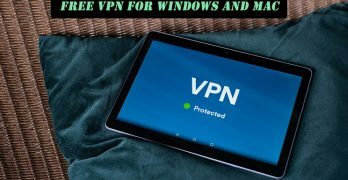 Pro VPN for 7 Days at free of Cost. However, It asks for Credit/Debit card detail at checkout but doesn't worry it won't charge you until the trial will not end … [Read more...] about How to Get HideMyAss VPN Free 7 Days Trial?